What happens to our brain at night? Are we really fully asleep and if so how is it that some individuals end up doing what they do? Or can it be the case that perhaps the brain never fully goes to sleep and that in some individuals there is a disconnect between the sleeping part of their brain and the active part of their brain so that the two become confused? Does this happen to all of us in varying degrees and can the reverse be the case too – so that some individuals are actually asleep during the day while appearing to be awake?! 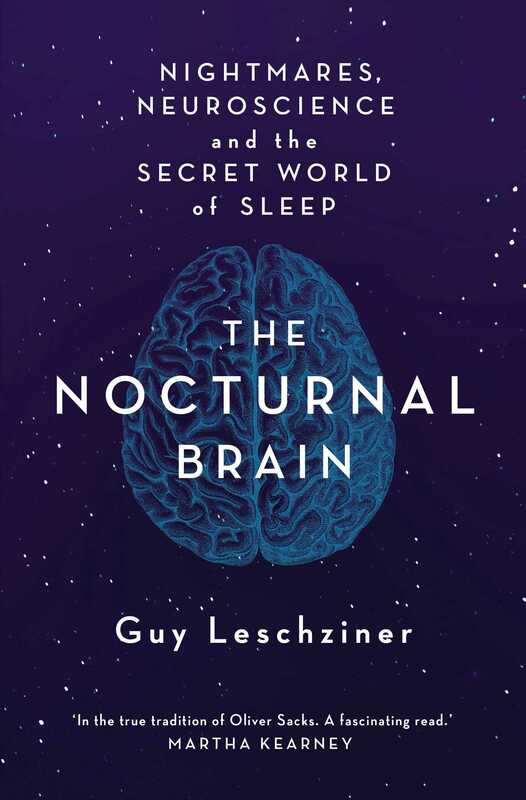 In this ground-breaking book, Dr Guy Leschziner takes us on a fascinating journey through the nocturnal brain to illustrate the neuroscience behind nightmares, night terrors and sleep walking. 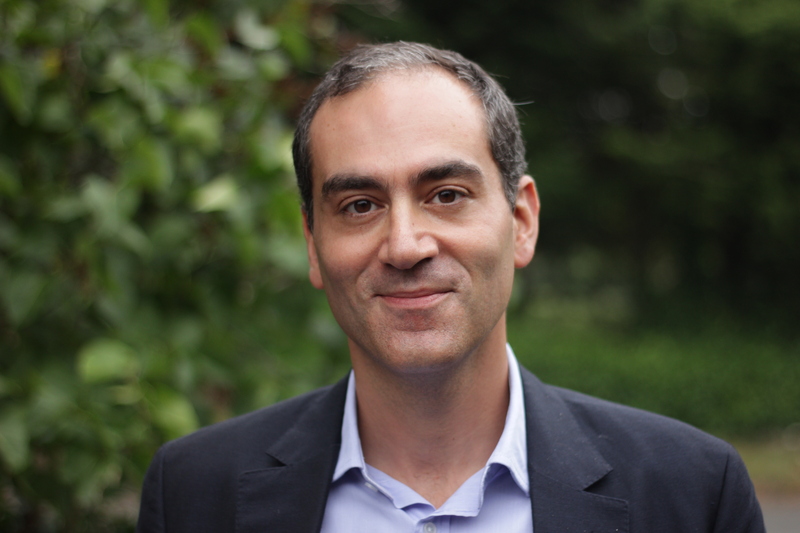 Doctor Guy Leschziner is a world-renowned neurologist at London Bridge Hospital, The Cromwell Hospital and within the Dept of Neurology and Sleep Disorders Centre at Guy’s and St Thomas’ Hospitals.